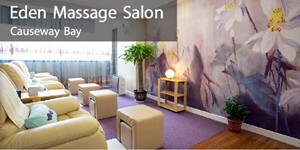 Mon to Fri 10AM-3PM, Special Promotion! 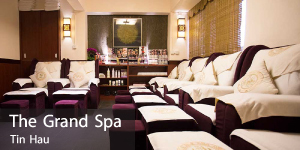 10% Discount of all service from Z1Z Member! 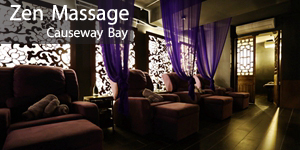 Enjoy 10% discount on any service with $500 or more! 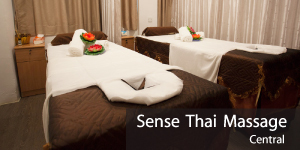 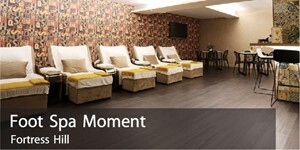 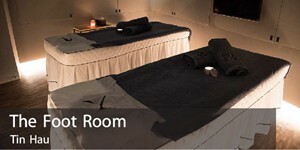 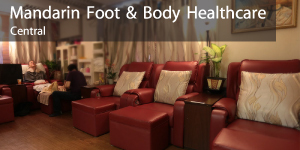 HK$268 Enjoy a trial foot massage(50mins) + steam foot massage(30mins) ! 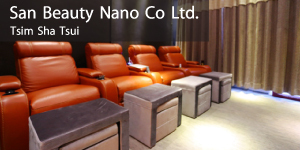 12% off for New Customer!